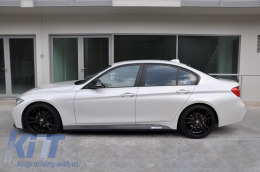 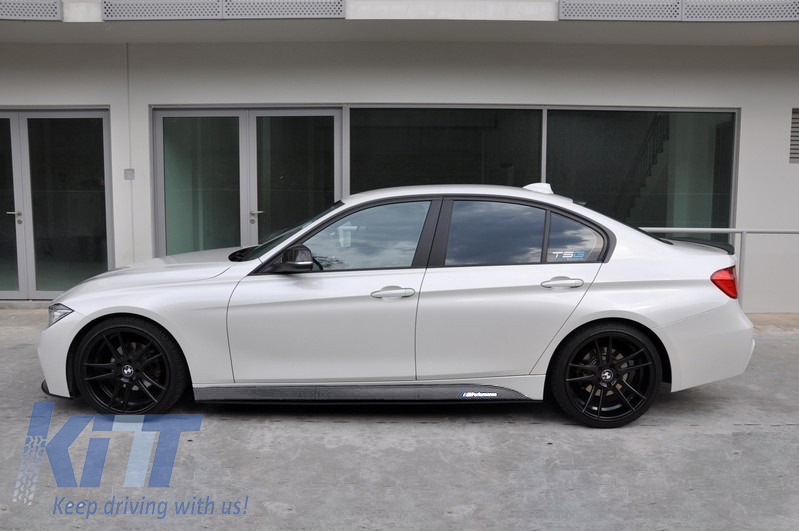 This conversion is meant to transform your BMW 3 Series F30/F31 into an genuine M-Performance. 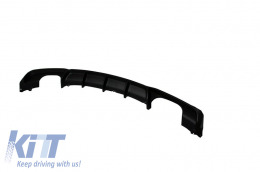 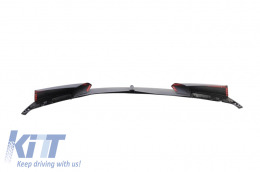 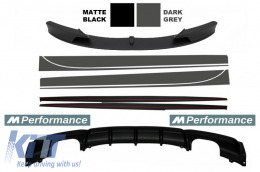 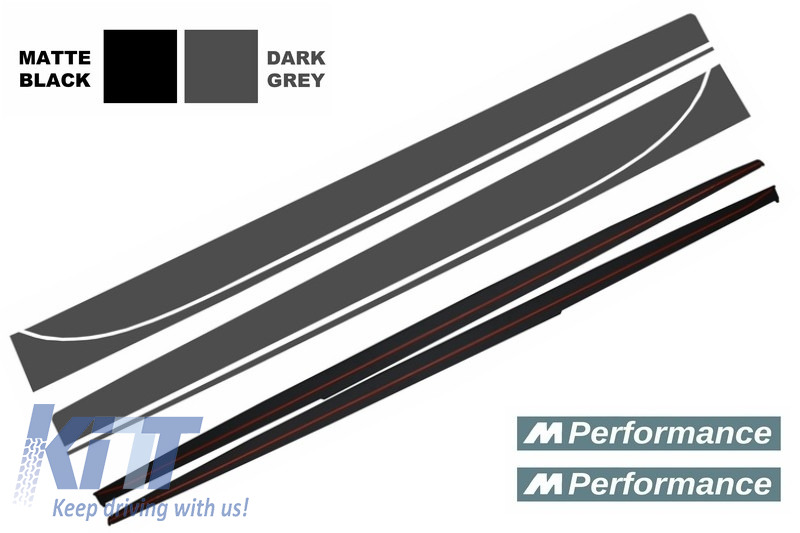 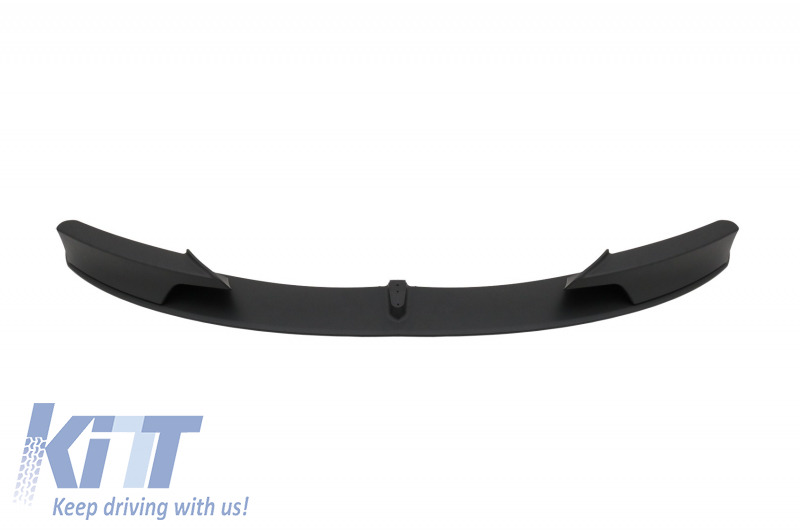 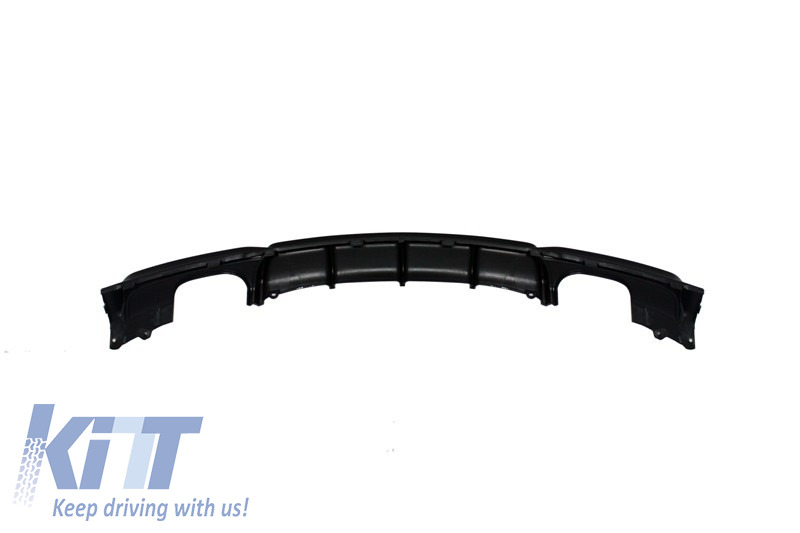 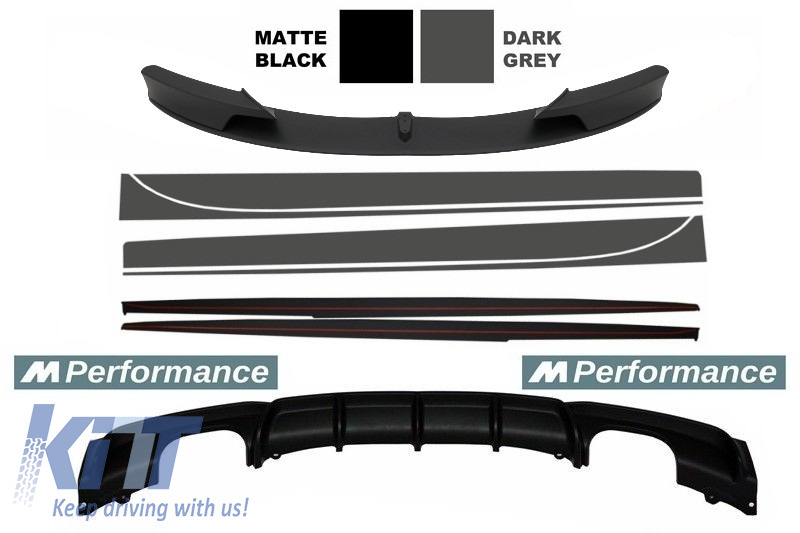 Front Bumper Spoiler is crafted in high quality polypropylene. 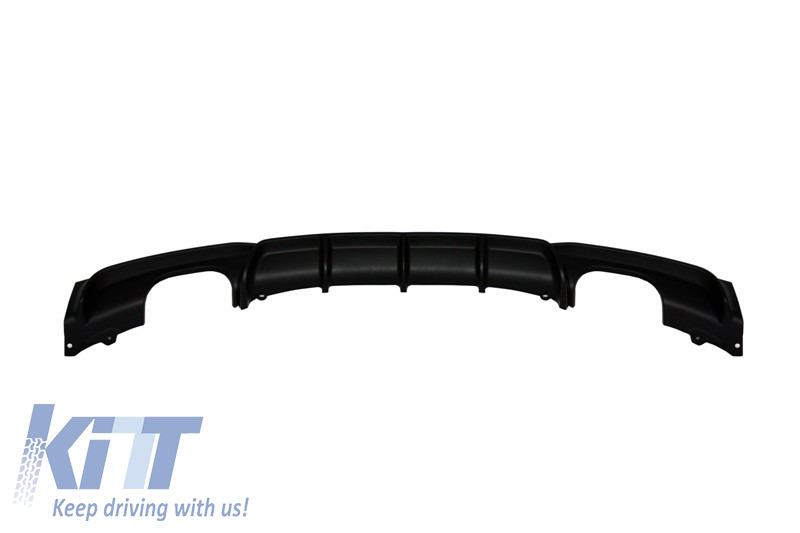 For security reasons, we recommend fitting using windscreen adhesive. 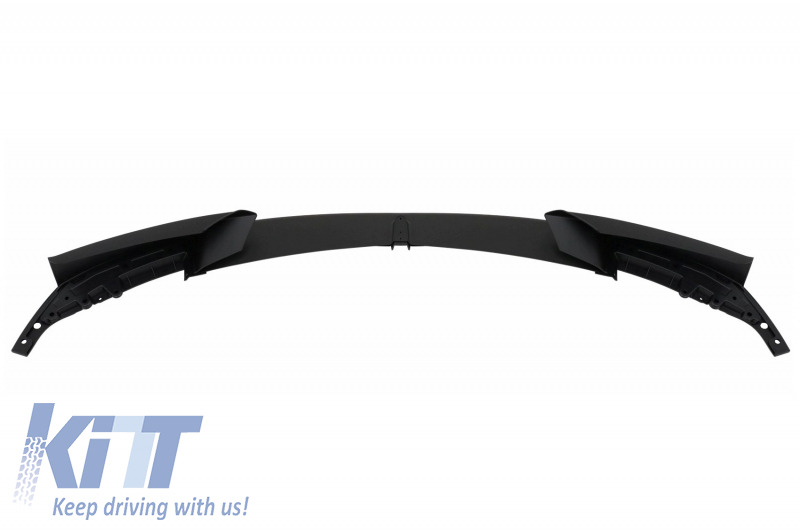 Double Outlet Spoiler Valance crafted in high quality polypopylene. 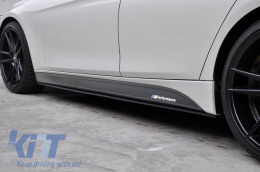 The air diffuser does not require priming and painting. We Highly recommend installing the kit in a specialized and authorized service!